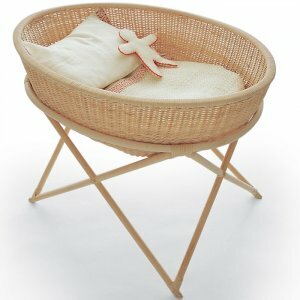 This very elegant hand-crafted wicker cradle is hung by it’s base and is ultra stable. It is offered in a natural colour that will blend perfectly with any interior. 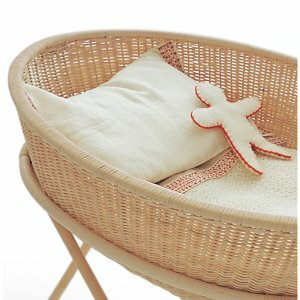 Nume, the designer, also creates bedding (pictured in cradle) that follows the same elegant, simple philosophy. The blanket is made of wool and is hand embroidered to give the illusion of a handcrafted item. 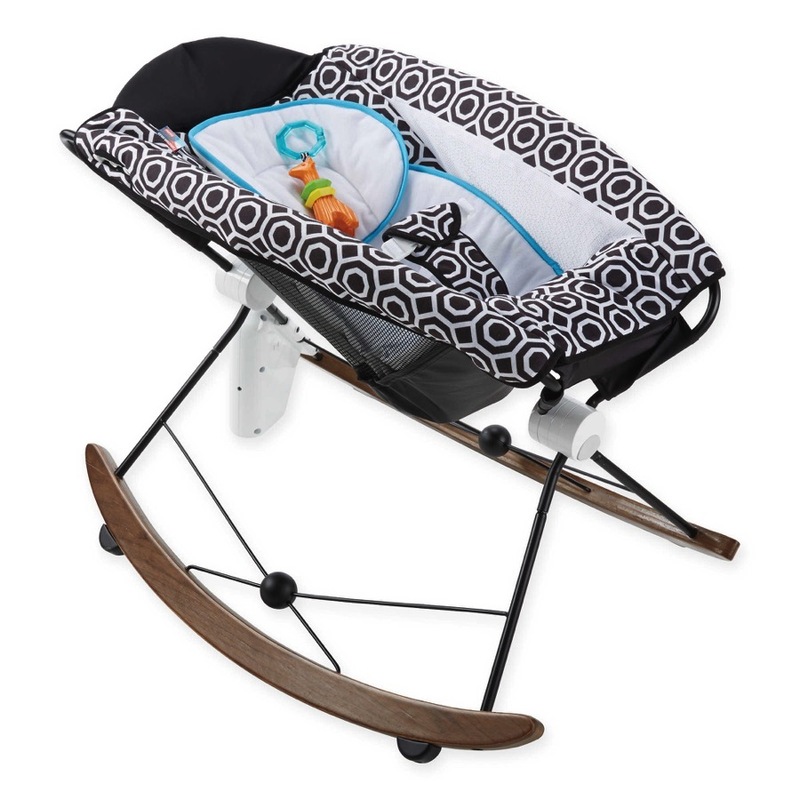 This pleasant looking cradle is a bit of a splurge at £346.49.